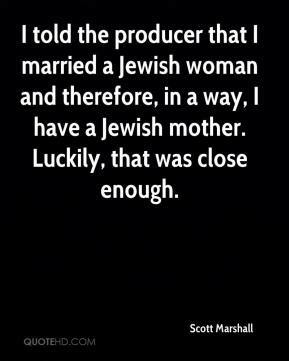 I told the producer that I married a Jewish woman and therefore, in a way, I have a Jewish mother. Luckily, that was close enough. 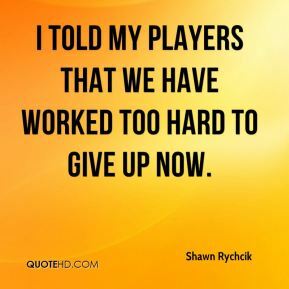 I told my players that we have worked too hard to give up now. 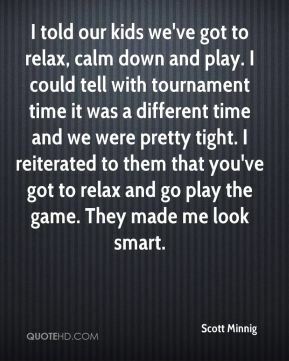 I told our kids we've got to relax, calm down and play. 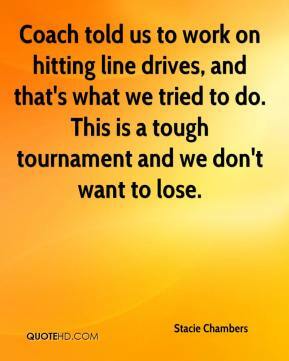 I could tell with tournament time it was a different time and we were pretty tight. I reiterated to them that you've got to relax and go play the game. They made me look smart. 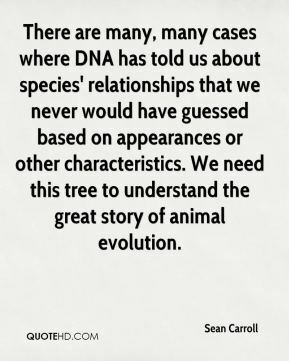 There are many, many cases where DNA has told us about species' relationships that we never would have guessed based on appearances or other characteristics. We need this tree to understand the great story of animal evolution. 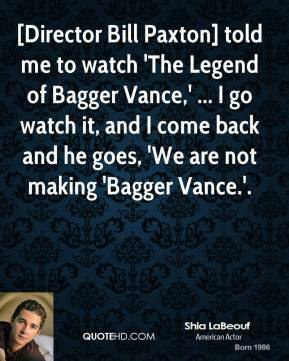 [Director Bill Paxton] told me to watch 'The Legend of Bagger Vance,' ... I go watch it, and I come back and he goes, 'We are not making 'Bagger Vance.'. 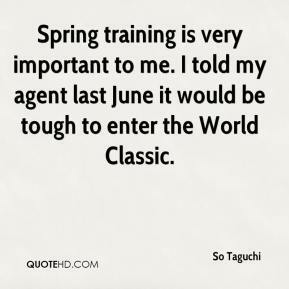 Spring training is very important to me. I told my agent last June it would be tough to enter the World Classic. 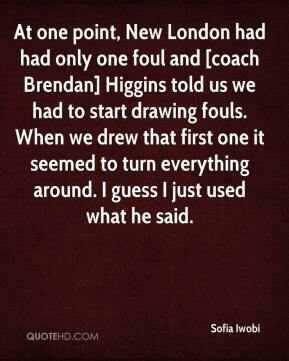 At one point, New London had had only one foul and [coach Brendan] Higgins told us we had to start drawing fouls. When we drew that first one it seemed to turn everything around. I guess I just used what he said. She told me that she would like to meet with her family as soon as possible. 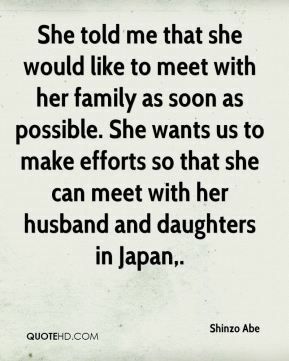 She wants us to make efforts so that she can meet with her husband and daughters in Japan. I have not been told where to go yet. 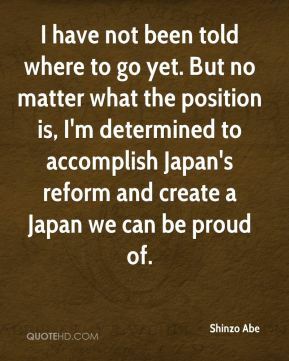 But no matter what the position is, I'm determined to accomplish Japan's reform and create a Japan we can be proud of. 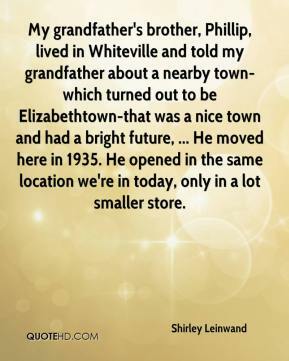 My grandfather's brother, Phillip, lived in Whiteville and told my grandfather about a nearby town-which turned out to be Elizabethtown-that was a nice town and had a bright future, ... He moved here in 1935. He opened in the same location we're in today, only in a lot smaller store. 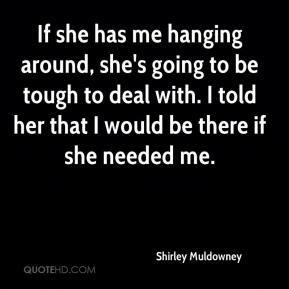 If she has me hanging around, she's going to be tough to deal with. I told her that I would be there if she needed me. To Zeal, an honest handshake was worth everything. 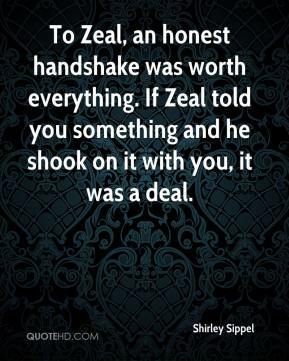 If Zeal told you something and he shook on it with you, it was a deal. 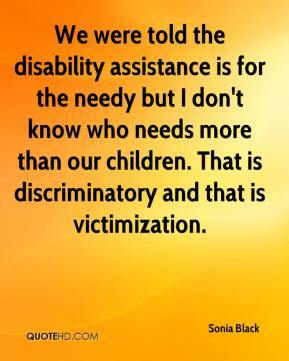 We were told the disability assistance is for the needy but I don't know who needs more than our children. That is discriminatory and that is victimization. 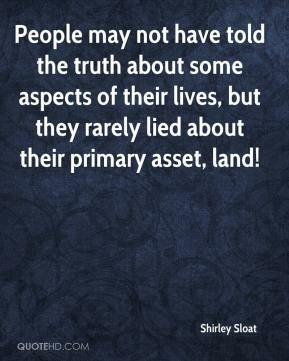 People may not have told the truth about some aspects of their lives, but they rarely lied about their primary asset, land! They told me I should be a music major. I was really intimidated. 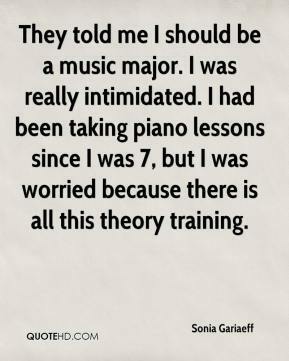 I had been taking piano lessons since I was 7, but I was worried because there is all this theory training. 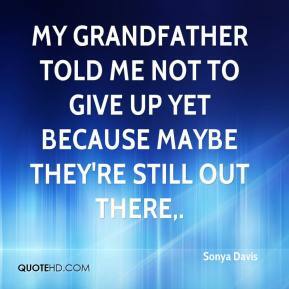 My grandfather told me not to give up yet because maybe they're still out there. He was born to be a point guard. I always told him when he was 14, 15 that he was better than when I was 14 or 15. 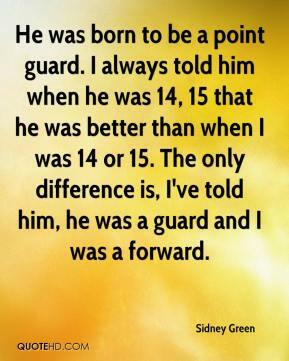 The only difference is, I've told him, he was a guard and I was a forward. I'm going to find somebody, I told Tony when we had a meeting. 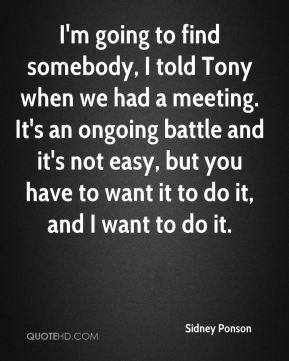 It's an ongoing battle and it's not easy, but you have to want it to do it, and I want to do it. 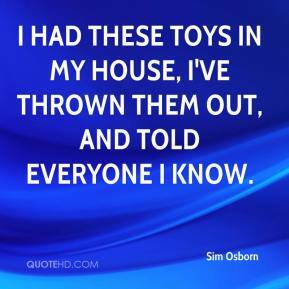 I had these toys in my house, I've thrown them out, and told everyone I know. 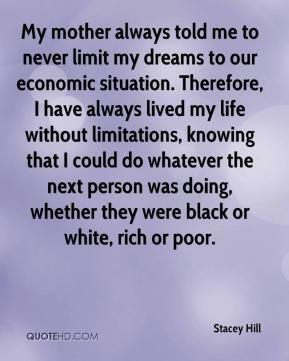 My mother always told me to never limit my dreams to our economic situation. Therefore, I have always lived my life without limitations, knowing that I could do whatever the next person was doing, whether they were black or white, rich or poor. 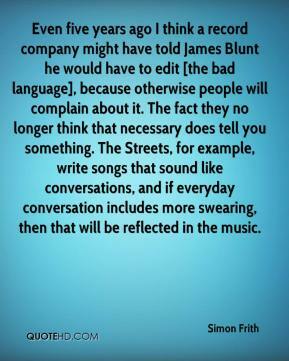 Even five years ago I think a record company might have told James Blunt he would have to edit [the bad language], because otherwise people will complain about it. The fact they no longer think that necessary does tell you something. The Streets, for example, write songs that sound like conversations, and if everyday conversation includes more swearing, then that will be reflected in the music. 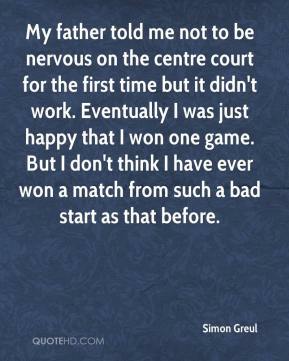 My father told me not to be nervous on the centre court for the first time but it didn't work. Eventually I was just happy that I won one game. But I don't think I have ever won a match from such a bad start as that before. 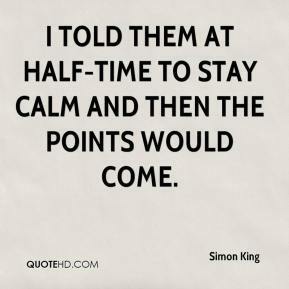 I told them at half-time to stay calm and then the points would come. 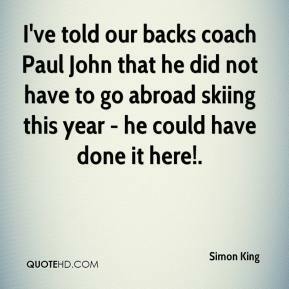 I've told our backs coach Paul John that he did not have to go abroad skiing this year - he could have done it here!.